ONE in every three household septic tanks surveyed in Clare failed an inspection test conducted by Clare County Council inspectors. According to council figures, Clare’s 33% failure rate, following an inspection of 55 domestic wastewater treatment systems, was below the national average of 52%. There are 28,000 septic tanks in Clare and only a tiny percentage of these were inspected in line with the annual target, which is set by the Environmental Protection Agency (EPA), independently of the council. 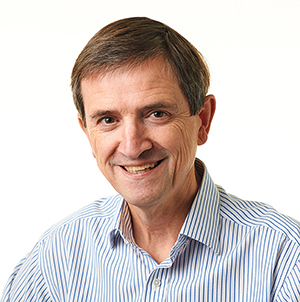 Council senior engineer, Paul Moroney confirmed that most of the failures were caused by inadequate de-sludging and/or operation and maintenance issues of septic tanks. Mr Moroney said these deficiencies, which were not caused by faults with the system, could be remedied by regular maintenance and de-sludging by an approved contractor, who has a waste permit to dispose of this material properly. The council engineer explained it wasn’t simply a case of emptying a septic tank, as an approved contractor had the necessary equipment and training to remove the solids from the tank and put back the liquids to allow it to continue to perform properly. He estimated that de-sludging a septic tank would cost, on average, between €250 and €300 for a local householder. 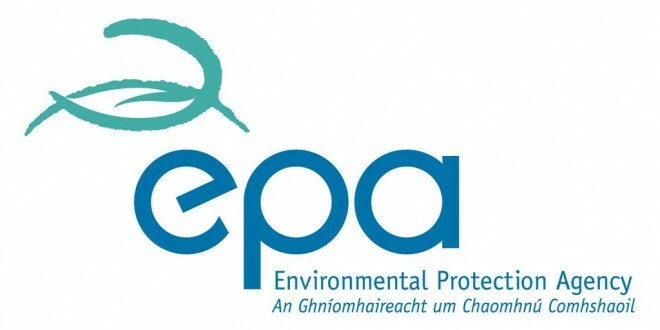 The EPA’s first national inspection plan revealed that Clare County Council only completed 31%, or 17 out of the 55 inspections, between June 2013 and June 2014, which was the lowest compliance rate in the country. This prompted the EPA to instruct the council to ensure its full inspection allocation was completed by the end of last December, which the authority exceeded, by carrying out 81 over an 18-month period. The council had employed three authorised inspectors but one of them retired early in 2014 and there were other resource issues that resulted in a temporary reduction in local inspections. Part of the national inspection plan directed the council to carry out their inspections in eight at-risk areas throughout the county, based on a wide range of environmental issues, such as human health, drinking and bathing water, as well as safeguarding vulnerable species, like shellfish and the freshwater pearl mussel. Using the scientific basis, the council prioritise inspections in these at-risk areas to bring water quality from low and medium up to a good and high standard. Meanwhile, Independent MEP, Marian Harkin welcomed the recent EPA inspections of septic tanks, which revealed that their threat to the country’s drinking water had been substantially exaggerated and paled in significance with the damage being caused by 38 of Ireland’s largest sewage discharge systems that failed to meet treatment standard. She noted that 52% of the septic tanks considered to be a threat to the environment had passed inspection. “What this means is that, considering that the septic tank inspections are focussed on those identified to be those most likely to fail, the pass rate is encouraging but not surprising,” she said. These results, having regard to the EPA statement, which indicated that many of the failures could be prevented by elementary actions such as de-sludging, revealed that the attempt to associate deficient septic tanks with the quality status of waters had been exaggerated,” she added.